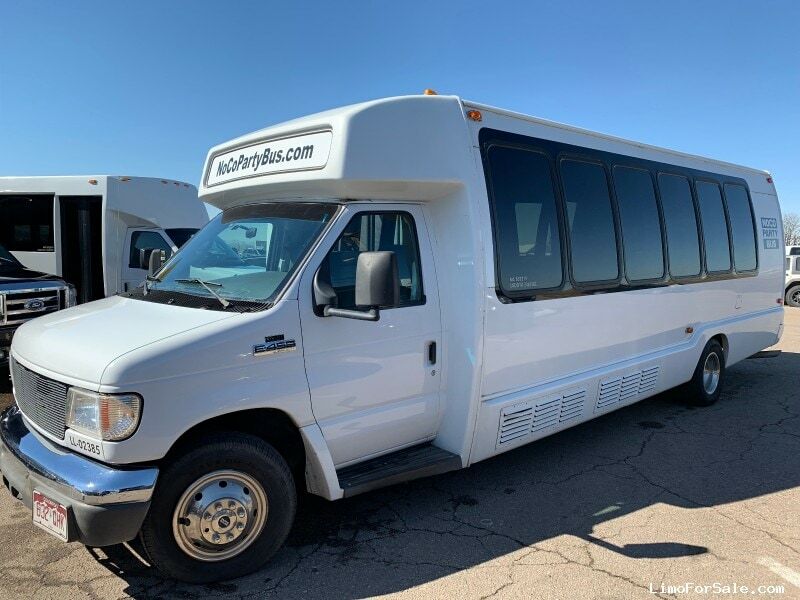 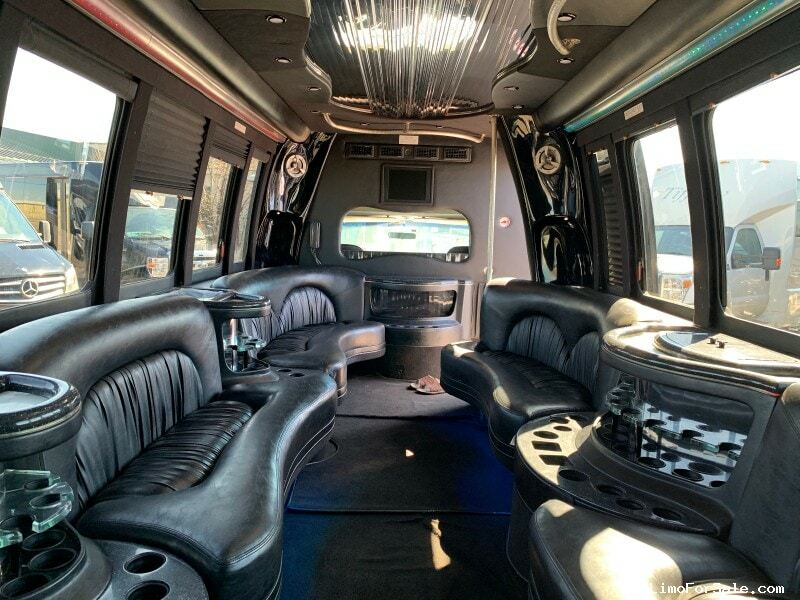 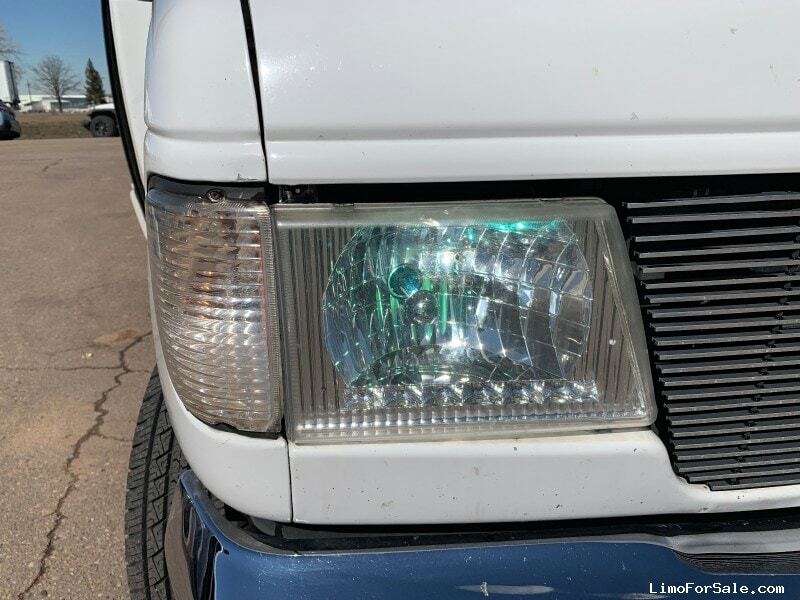 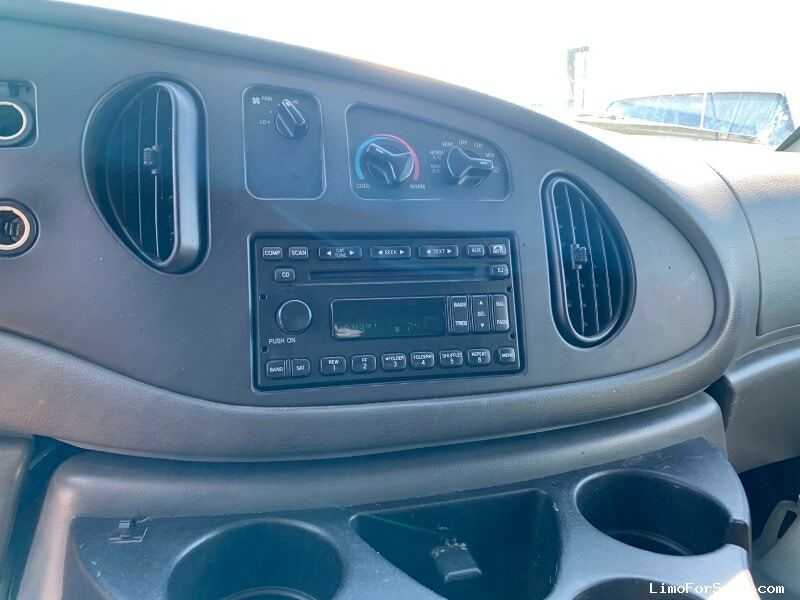 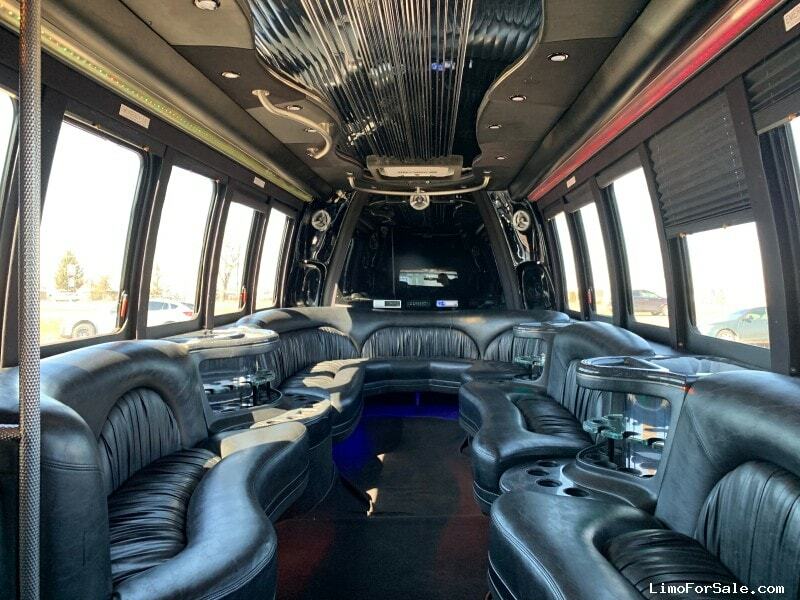 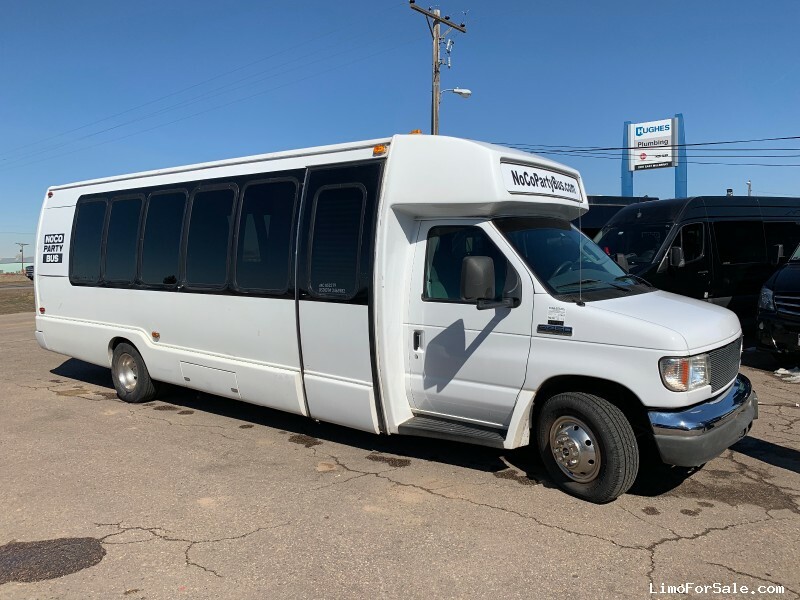 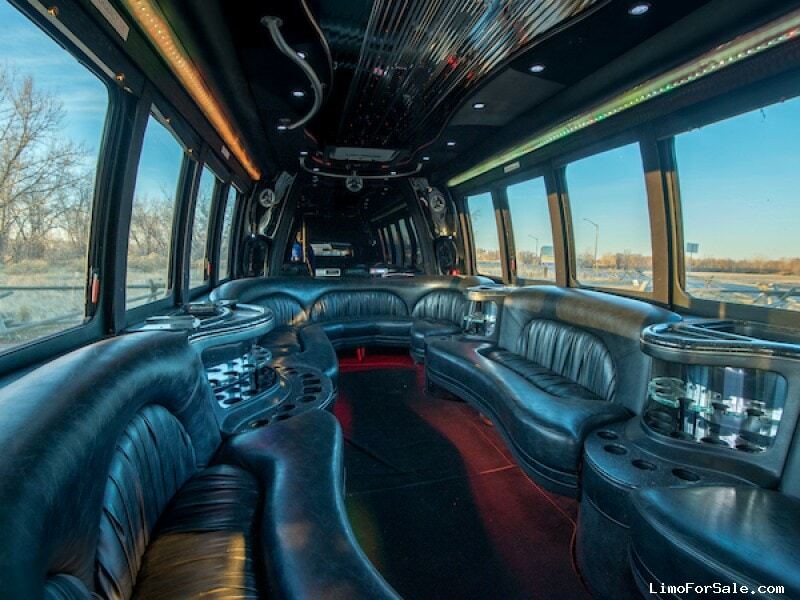 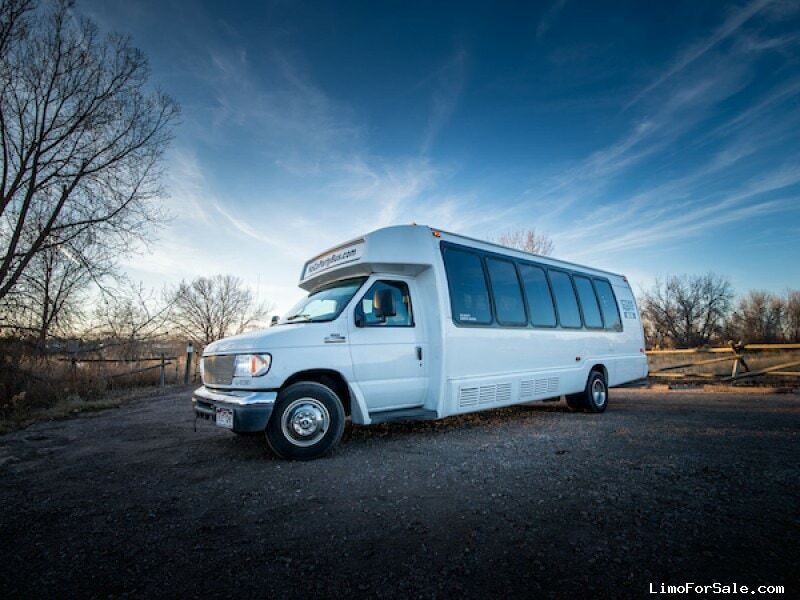 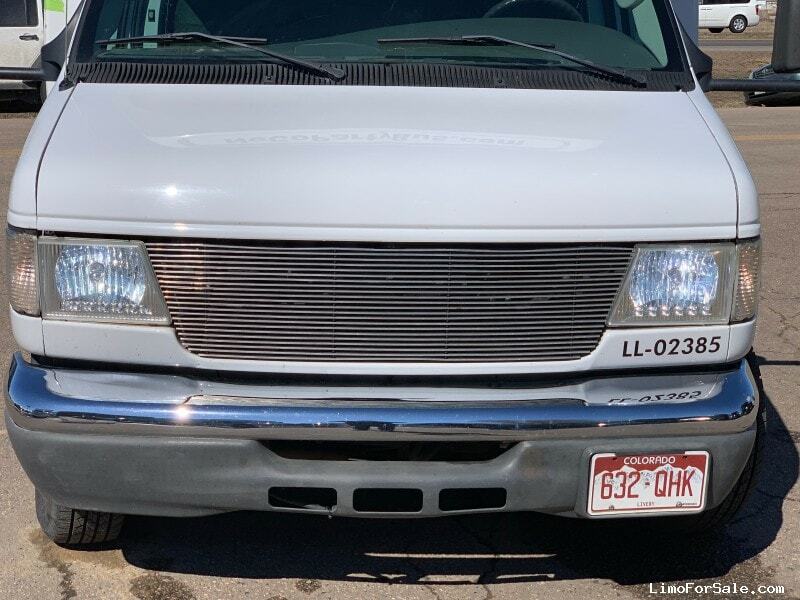 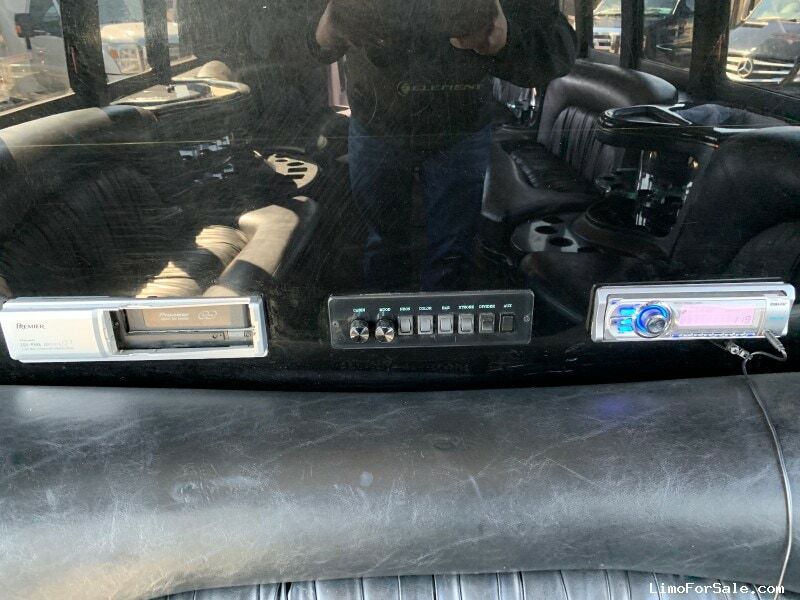 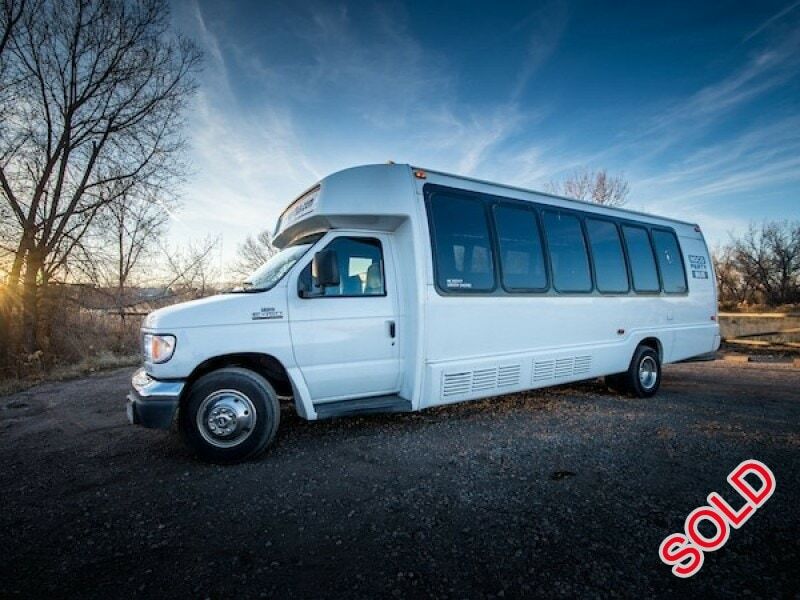 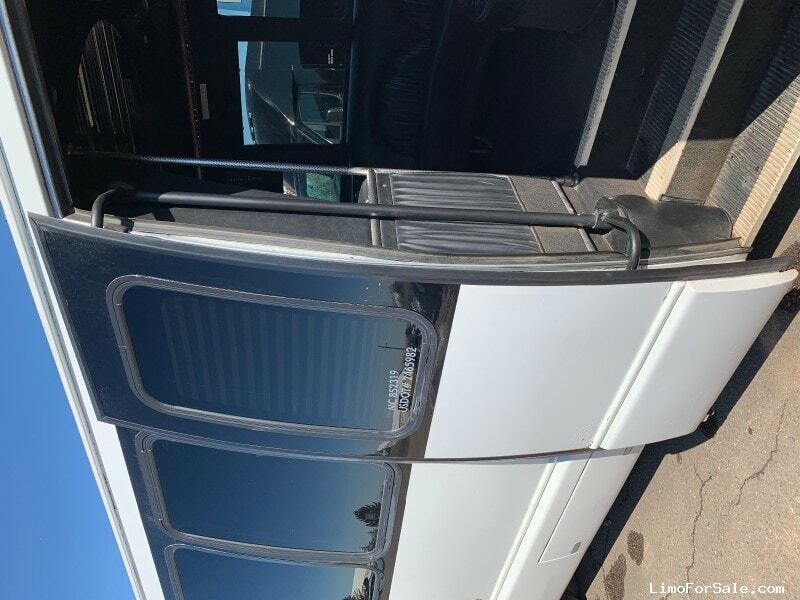 Seller Comments: 2006 Ford E-450 Krystal Limo/Party Bus, 6.0 ford motor that has been bulletproofed and all updates done. 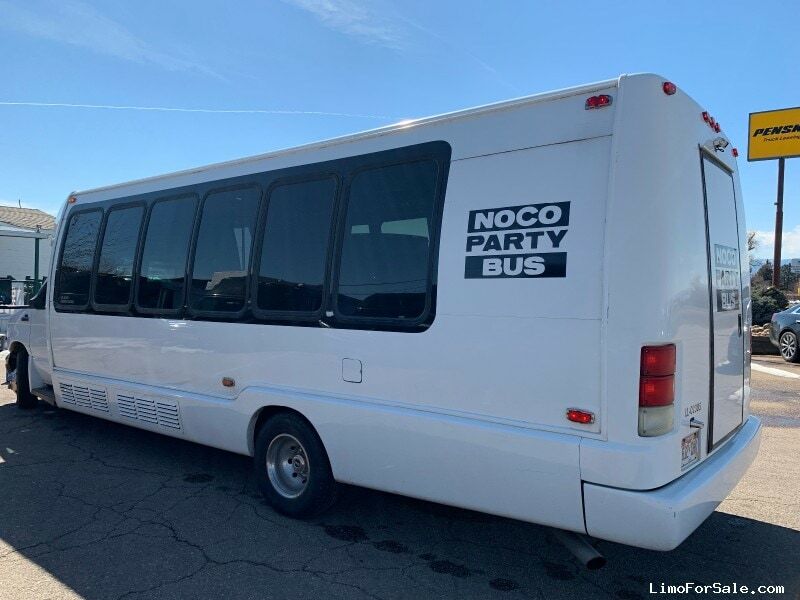 Runs amazing, 18-20 passengers in rear plus driver and co-pilot. 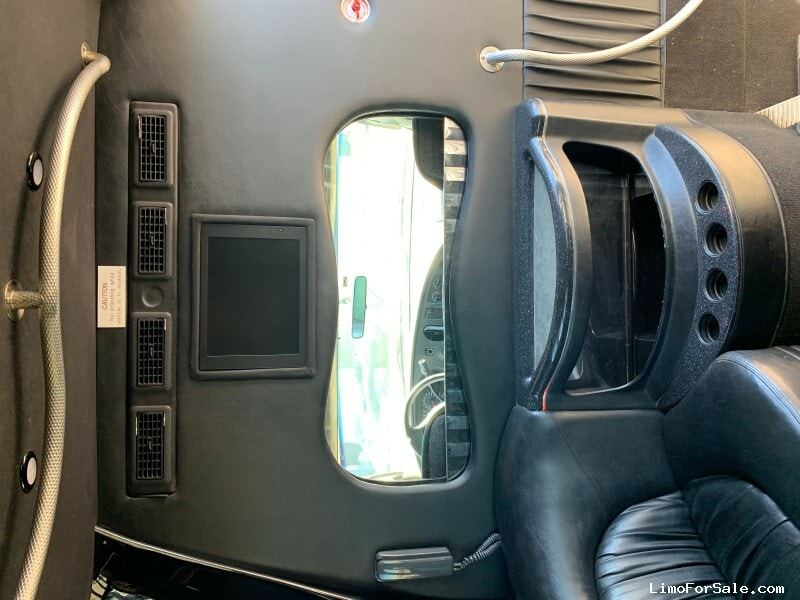 Air suspension and door. 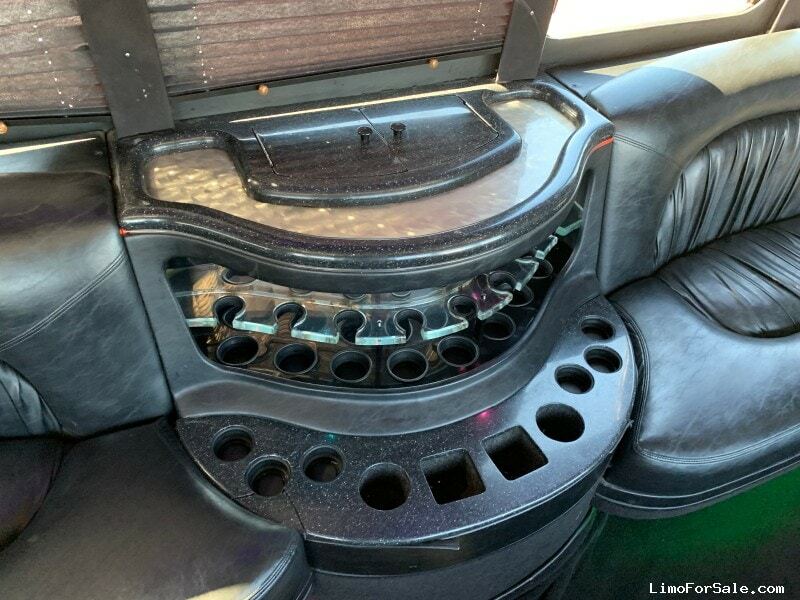 Interior is in great shape minus a few pull shades that could use some work. 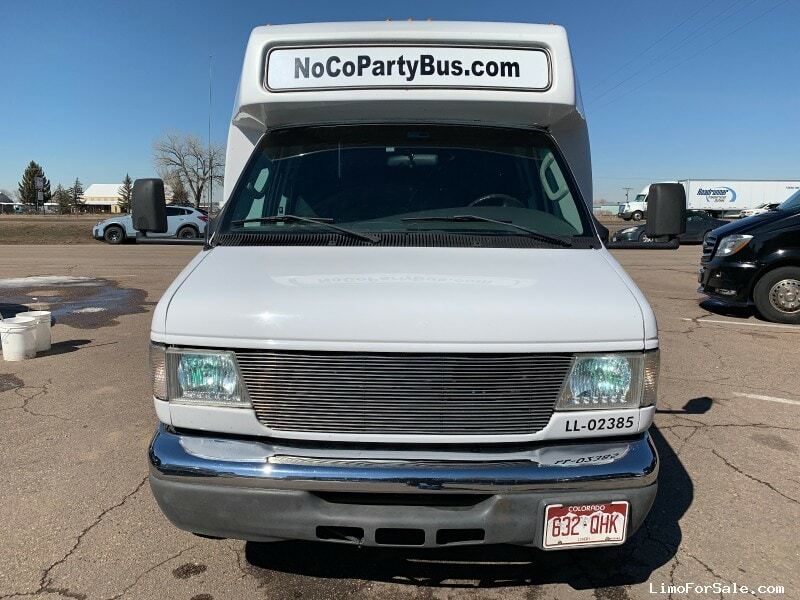 Exterior is normal wear and tear for the year, Upgraded HID Headlights, Heat and AC work great, rear luggage, huge sound system and TV's, lots party of lights. 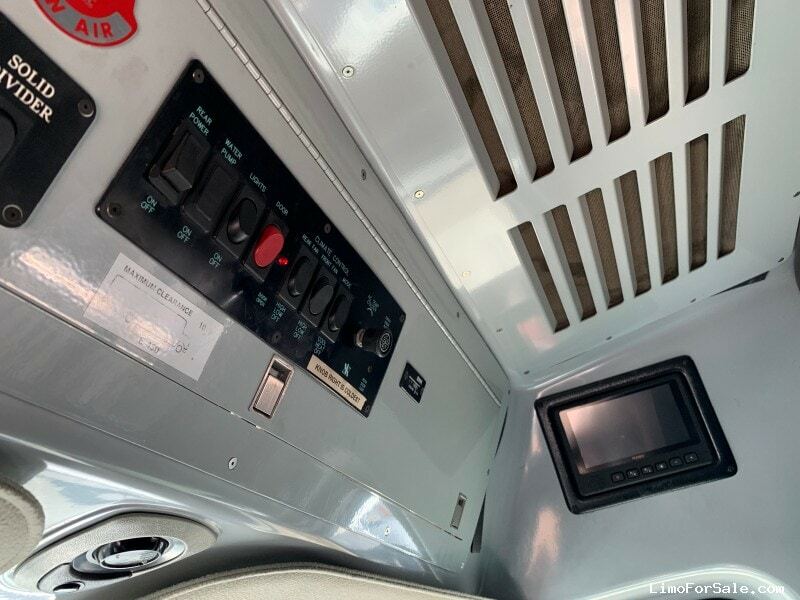 All maintenance and repairs done by certified technicians, DOT, and PUC inspections on current year. 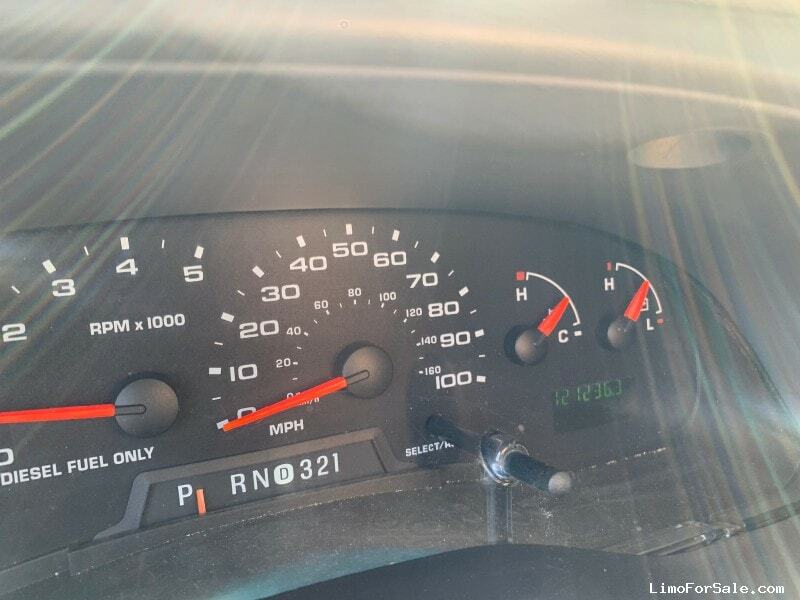 All maintenance records on file. 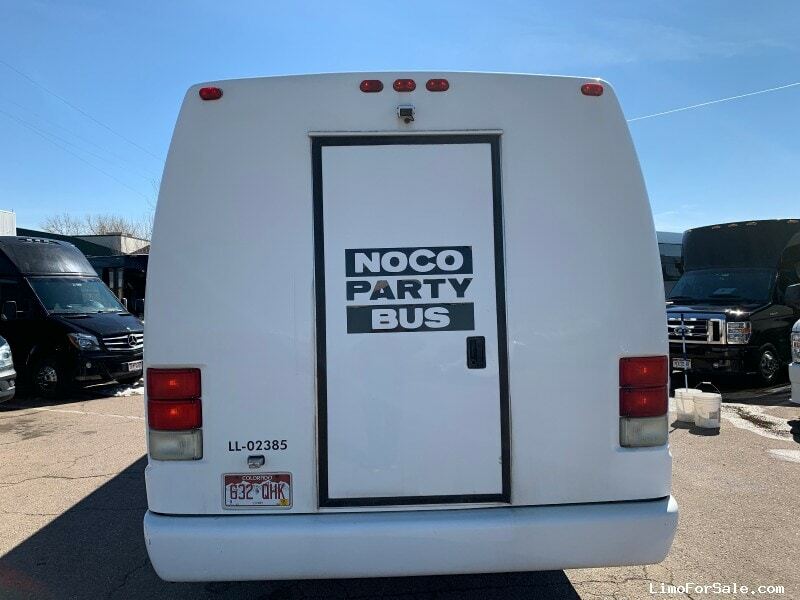 Ready to make money for summer and still in our fleet.